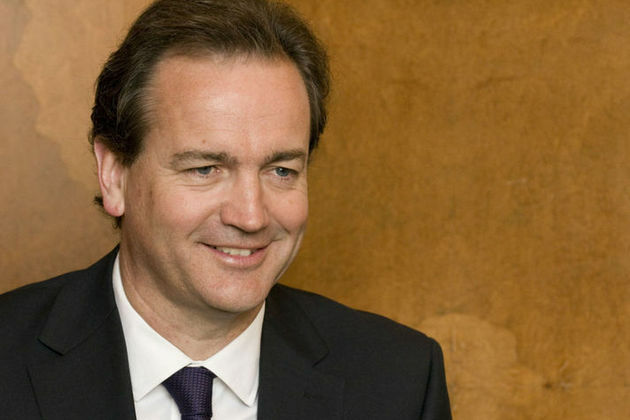 Minister for Civil Society Nick Hurd has announced more than £2.5 million funding to change the lives of vulnerable young people. Social impact bonds will lead to innovation to tackle NEET (not in education, employment or training) issue. 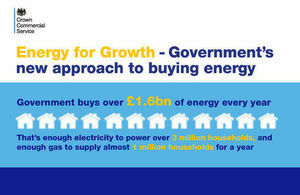 The government has announced the second Energy for Growth project that will save money and support UK economic growth. 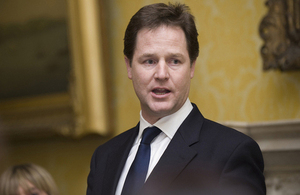 A statement from the Cabinet Office on amendments made to Wikipedia about the Hillsborough disaster. We have launched a strategy and a Digital Inclusion Charter to help more people get online. Fourth edition of Civil Service Quarterly, providing a snapshot of the work done by UK civil servants.